Podcasts have been around since iPods had click wheels, but the platform has exploded into a renaissance over the past few years. From politics to art, it seems like there’s a podcast for just about every topic you could think of. 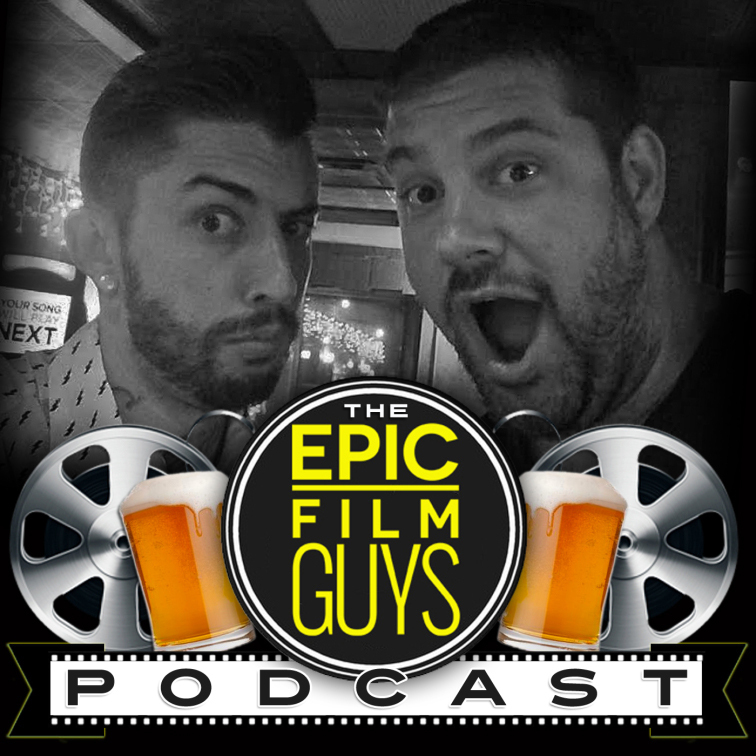 “Epic Film Guys” is a podcast about movies, run by Nick Haskins and Justin Esquivel, two Binghamton area natives, who discuss the latest films, award shows and actors every Monday and Thursday. Before starting their podcast, Haskins and Esquivel published on a different popular platform: YouTube. Like the podcast, their channel was also focused on movies, and their connections in the Binghamton area helped them build a following and lay the groundwork for what would later become their podcast. One of their most popular videos on the channel features the pair at the annual Zombie Walk in Downtown Binghamton in 2014, where they talked to attendees dressed as the undead about the zombies in film and TV. The YouTube channel came to an end after Esquivel moved from the Binghamton area to Washington, D.C., in 2015 and the distance made it nearly impossible to continue creating content for the channel. Starting the “Epic Film Guys” podcast served as the perfect way for Haskins and Esquivel to continue to share their takes with their movie-loving audience because they could connect remotely. Not only did the podcast serve as a solution to the distance, it introduced the men to a community of other like-minded creators. Last May, the “Epic Film Guys” used their following to spearhead an event called “Livestream for the Cure.” The 12-hour livestreamed show raised money for the Cancer Research Institute and included interactive games for listeners, collaboration with other creators and the hosts’ usual banter about movies. The podcast has come a long way since 2015. Today, the pair boasts over 14,000 followers on their Twitter account and the podcast is approaching its 150th episode. Despite their show’s growth, Haskins said that its roots are in the Binghamton area.